Periodical report for your new art pieces indicating the appreciation or depreciation in value. We will also track the behavior of pieces in the market to help you identify the best time to sell the piece. 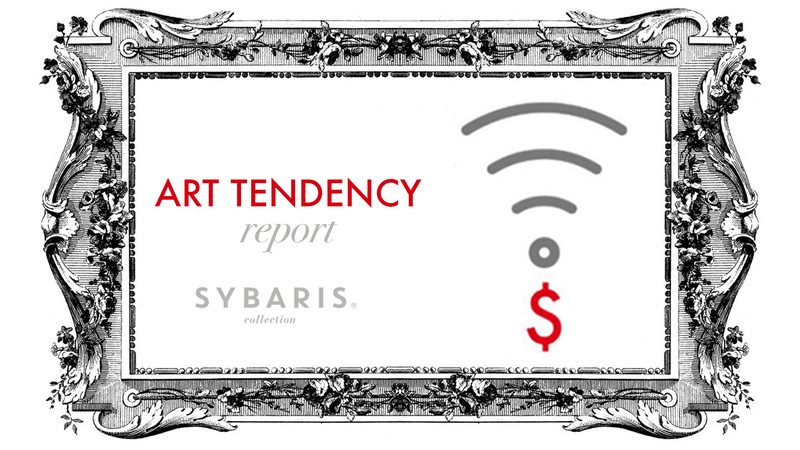 Yet another valuable benefit offered by Sybaris for its ArtClub members is the after purchase Art Tendency Report. Let us monitor the impulsive art market for you by following the performance and value of your collection (or select pieces) over time. 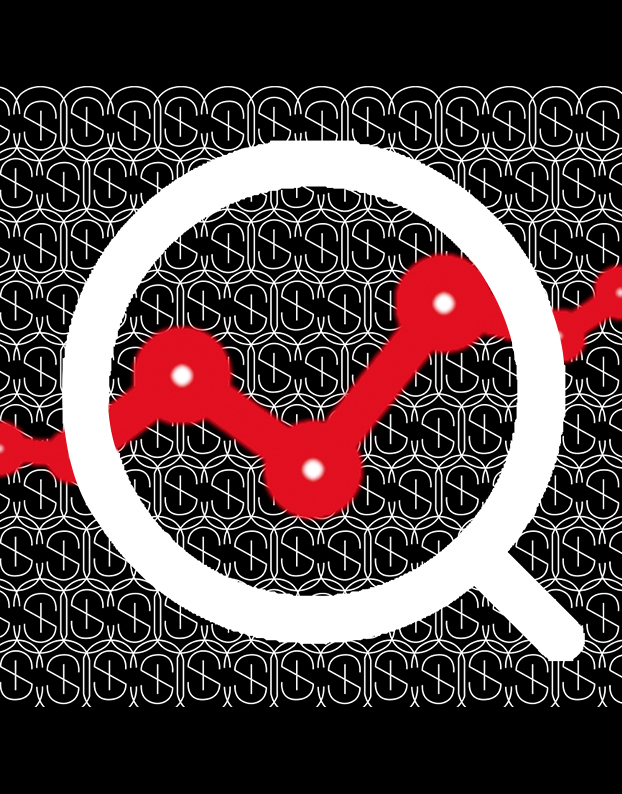 We closely track valuation of art pieces, providing regular reports when significant changes occur to support your collection documentation efforts. Our team of art experts maintains a watchful eye on your collection for you by also observing comparative sales, and advising you when the time is right for buying or selling your pieces!